Carti in engleza >> Children's Books >> Life skills & personal awareness >> Can We Save the Tiger? 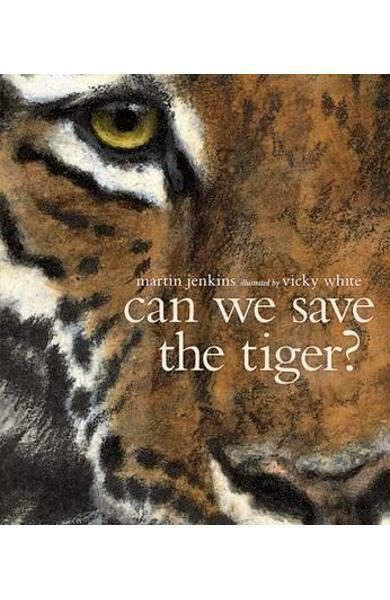 Cartea Can We Save the Tiger? 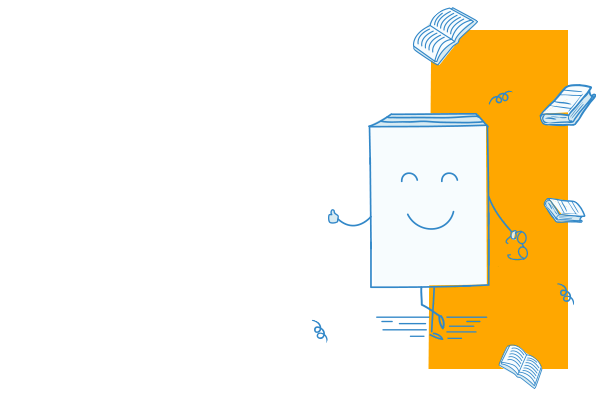 face parte din categoria Life skills & personal awareness a librariei online Libris.ro si este scrisa de Martin Jenkins.